This is a highly detailed and superbly illustrated guidebook to walking in what is probably Scotland's most popular and most accessible range of hills - the splendid Pentland Hills on the outskirts of Edinburgh. 60 varied walks have been carefully selected and described ranging from low level family strolls to easy hill walks and lengthier, more challenging hill and moorland walks. 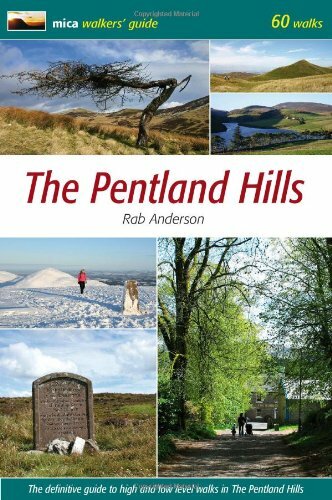 This is an ideal guidebook for both the regular outdoor enthusiast and the occasional visitor, including more than 150 colour photographs, 60 coloured route maps and a unique table of heights listing 157 high points in the Pentland Hills.